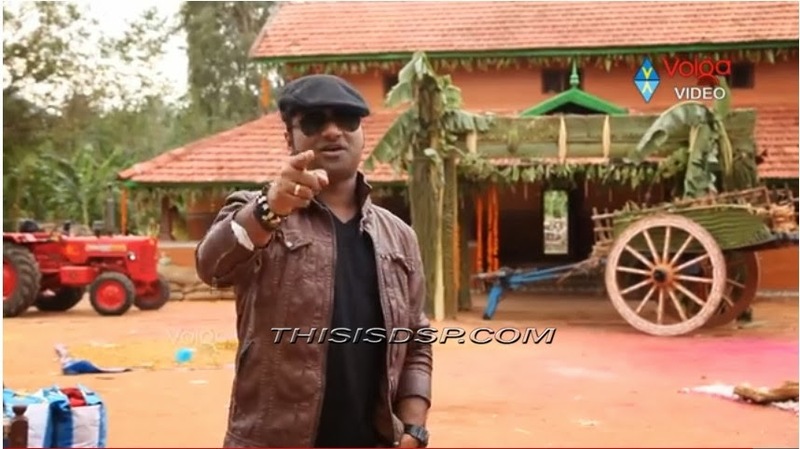 Devi Sri Prasad at Ninnu Choodagane song making from Attharintiki Daredi. 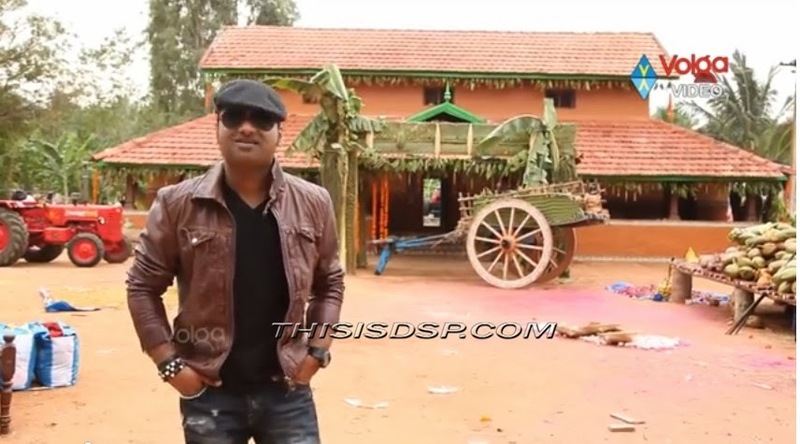 Devi Sri Prasad And Samantha Interview At Location of Attarintiki Daredi Movie . Making Video Clip from the Song Ninnu Choodagane . Veeram album has 5 Songs. 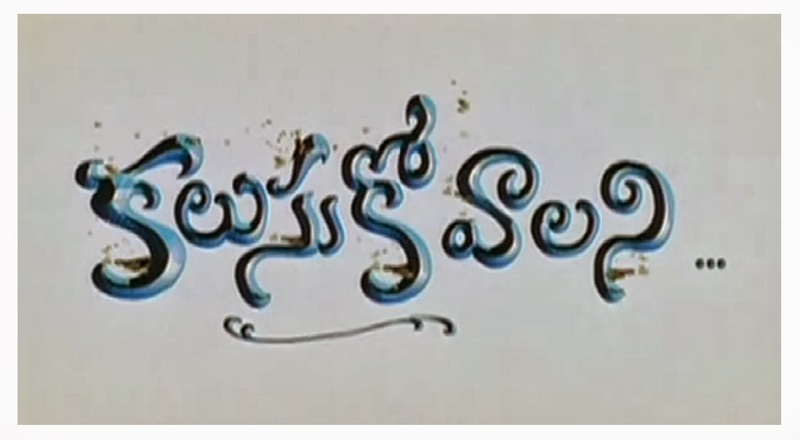 Music composed by Devi Sri Prasad . Lyrics by Viveka and Movie Directed by Siva. Here are the Lyrics for all the songs in the album . 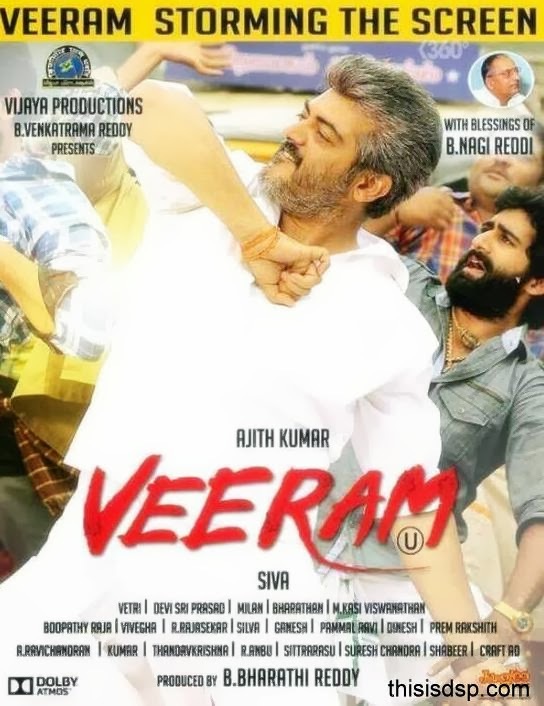 Veeram is all set to release on January 10th 2014. 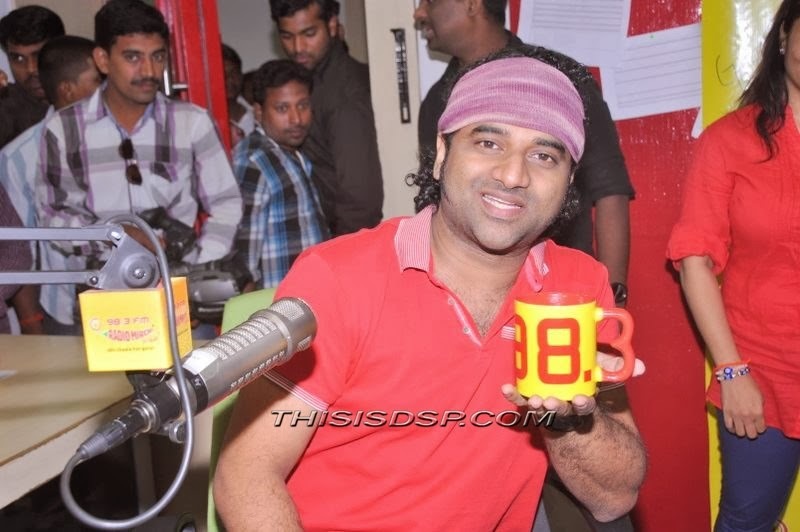 Devi Sri Prasad has Promoted Veeram Movie at Radio Mirchi Tamil studio , Chennai today. The Programme was hosted by RJ AJAI. 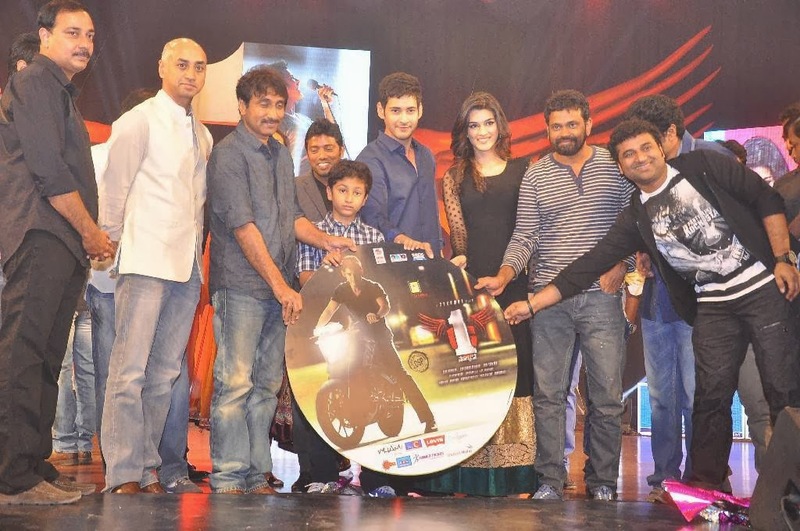 The Movie is releasing on the ocassion of Sankranthi 2014 . 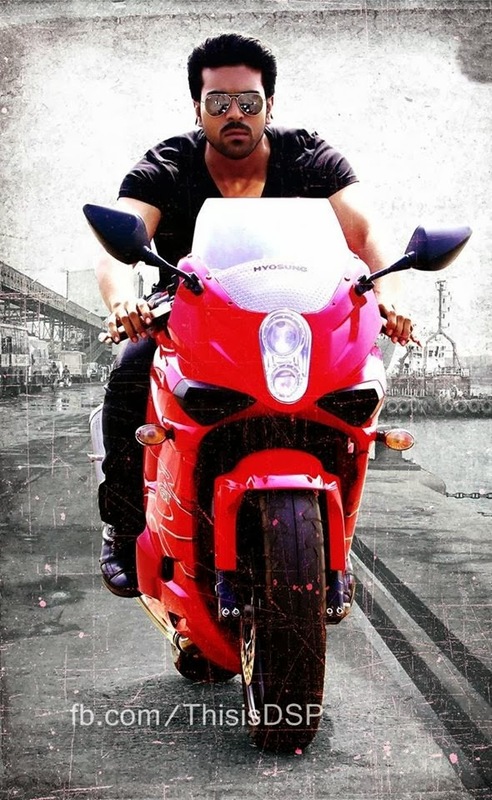 Yevadu has 6 Songs such as Freedom , Nee Jathaga , Oye Oye , Ayyo Papam , Cheliya Cheliya , Pimple Dimple . 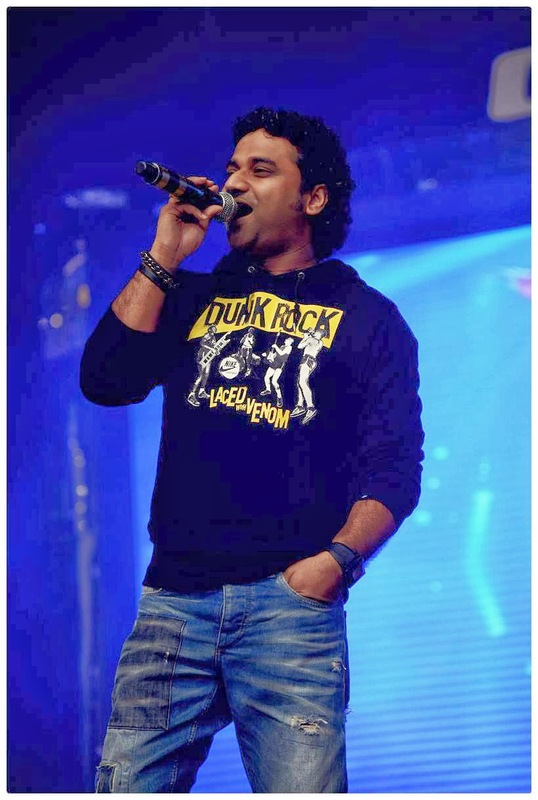 Music by Devi Sri Prasad . Here are the lyrics of all the songs of Yevadu. Veeram Press meet has been done at Chennai today . All the media has attended the event , All the Team members answered the questions asked by Media Members. BRAMMAN is a tamil movie which is going to be released by prominent Kannada Producer K.Manju and debut Director Socrates coming together. Actor and Director M.Sasikumar will be the leading man in BRAMMAN. Comedy Artist Santhanam is doing a full length yet unusual comedy character! Heroine of the movie is Lavanya . 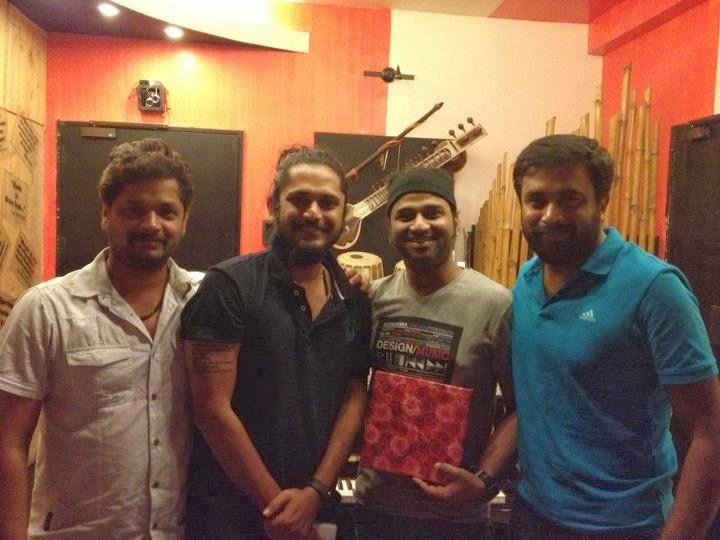 Devi Sri Prasad is composing Music for BRAMMAN. Malalyalam cinema's most loved cinematographer Jomon John is the Director of Photography. National Award Winner Raja Mohammed wil edit BRAMMAN. Balachander (Pardesi fame) will be the Art Director. Veeram Team started TV promotions from January 1st on Sun TV Network with Director Siva , Music Director Devi Sri Prasad , Lyricist Viveka . The Programme has been telecasted on January 1st 2014 . The Program has been anchored by Anjana Rangan. The Ajith starrer, deemed as a commercial entertainer, has completed the censor formalities and has received a clean "U" chit from the censor board. The film is eligible for entertainment tax exemption and its run time is reportedly 2 hours and 30 minutes. Interview on the occasion of New Year with colors Swathi . The Programme has been telecasted in Maa Tv in 2004 .